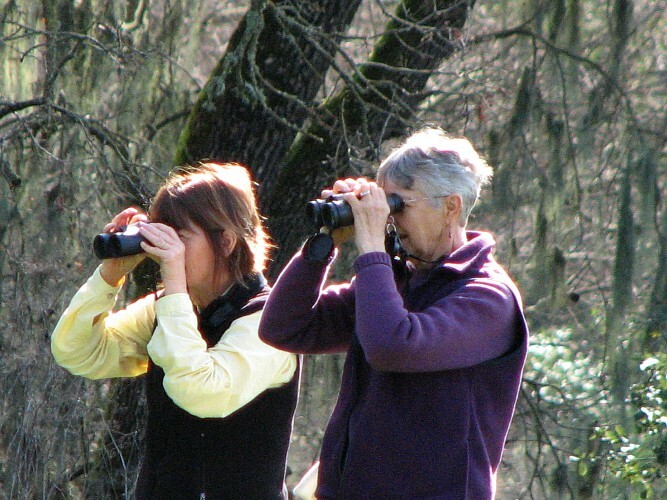 Description: How do birders tell all the different species apart? 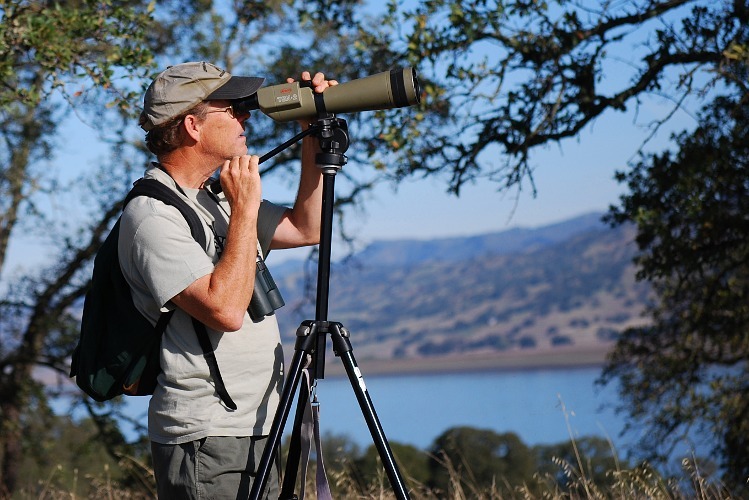 Hear tips for finding and identifying typical Northern California birds, including how to use clues such as habitat type, silhouette, and behavior. This half-hour workshop will be followed by a walk lasting approximately two hours. 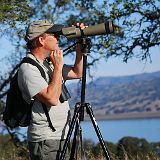 Land Trust of Napa County Hike Leader Chris Benz will guide us through Stanly Ranch Wetlands, as we explore the bird life in this protected landscape. Stanly Ranch Wetlands is 261 acres of wetlands that have been threatened with homesite development numerous times over the last 20 years. 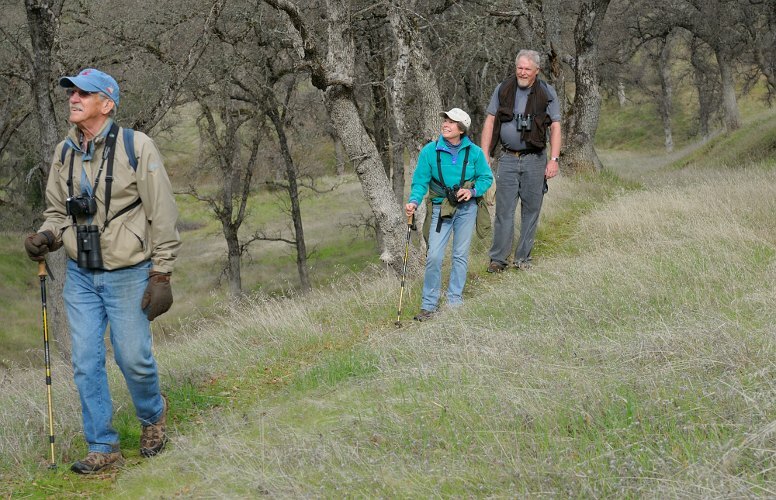 These lands are now permanently protected through the California Department of Fish and Wildlife, who plan to restore these lands to wetland wildlife habitat. Walks are appropriate for all ages (children must be accompanied by an adult). 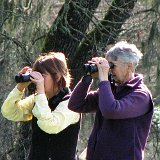 Please wear sturdy walking shoes or boots and bring water and binoculars if you have them. 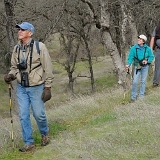 Also note: this property is open for guided hikes only, registration is required at https://www.napalandtrust.org/hikes/stanly-ranch-wetlands-beginning-bird-walk/. Field Trip registration closes at 2 p.m., three (3) days prior to the event date. 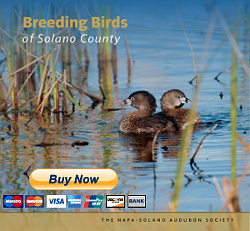 Directions: Coming from Napa, head south on CA-121 S/CA 29, and then turn right onto CA-12/CA 121 S/Sonoma Hwy. In .2 miles turn left at the first cross street onto Stanly Lane. Drive 1.4 miles until you see Starmont Winery on the right. We will meet in the parking lot area of Stanly Lane. It is just across and down the road from Starmont Winery.